 We are a professional dog walking company taking care of dogs across South West London, and we specialise in taking dogs for one hour walks on Wimbledon Common and Richmond Park. The company was started by The Dogfather (aka Dominic ‘Dom’ Makin) in 2009 and has become successful through word-of-mouth endorsements and recommendations. We treat each dog as if it was our own, understanding his or her needs, energy levels, regime and behaviour. This ensures we can put your dog in the right pack so they have as much fun as possible in the right environment. 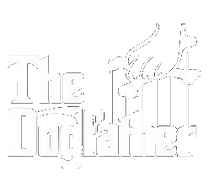 The Dogfather is legally licensed to professionally walk dogs on Wimbledon Common, Wandsworth Common, Richmond Park and Bushy Park. The Dogfather is a member of the Association of Professional Dog Walkers (APDW). The Dogfather is fully licensed to walk 4-6 dogs at a time and is a member of the Association of Professional Dog Walkers (APDW). With a large team of fully-vetted carers and walkers, we can continue to offer an excellent service even if one member of staff is ill, away, or if their car breaks down. It also means we’re not under pressure to handle more than 4 dogs at a time – ensuring your dog gets the full attention you expect. We pride ourselves on offering a personal touch at all times and we always aim to go the extra mile for you and your dog. What’s more, the team is specifically trained in first aid for dogs, so your furry friend is in safe hands. Our aim is to provide the best possible service, with 100% flexibility. Clients can book regular or ad-hoc services via our client portal. We understand our clients have busy lives and that schedules change, so we can even take last-minute, same-day bookings and we don’t charge for cancellations made before 9am.  Simply log in via the portal to book or change your appointment. Whether you’re looking at using our first-rate dog walking, boarding, or grooming services every day or once a week, we can work around you.